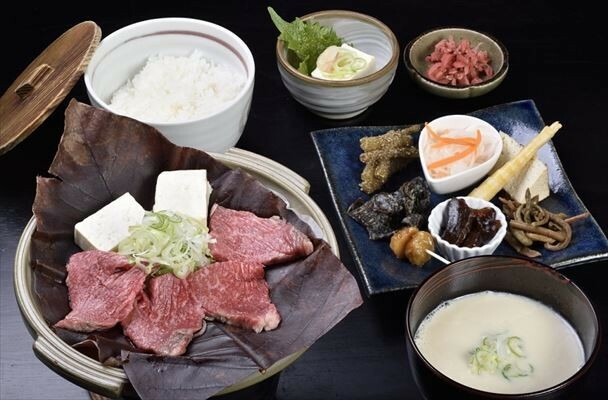 Recommended Restaurants within the Landmark of Gifu in Japan: "Gifu CIty Tower 43"
“Gifu City Tower 43” is known as a landmark of Gifu. 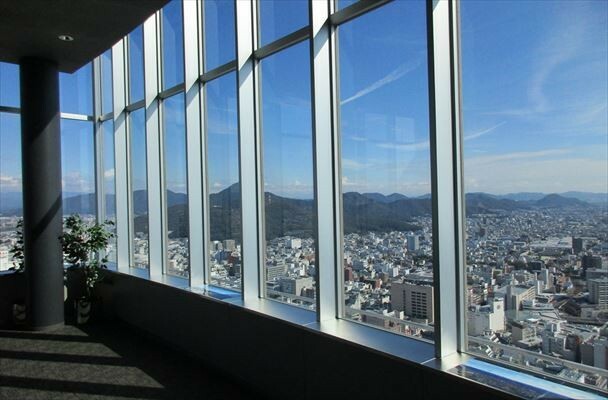 It is 43-story compound-type tower directly connected to JR Gifu Station. 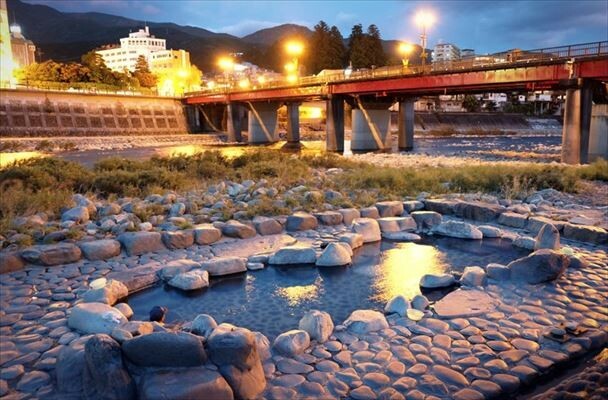 It is a place you can enjoy in a Gifu style with, of course, shopping areas, as well as many restaurants. 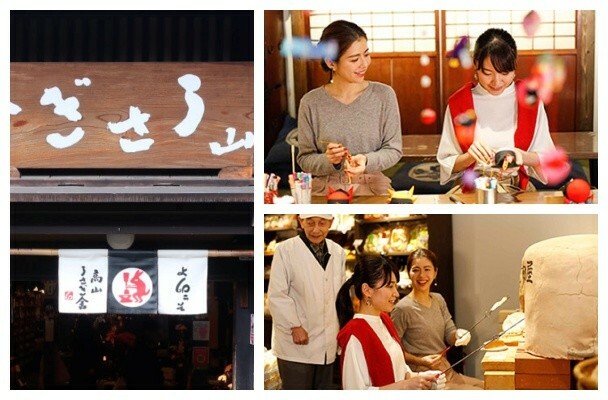 This will be an introduction to especially recommended restaurants within these. 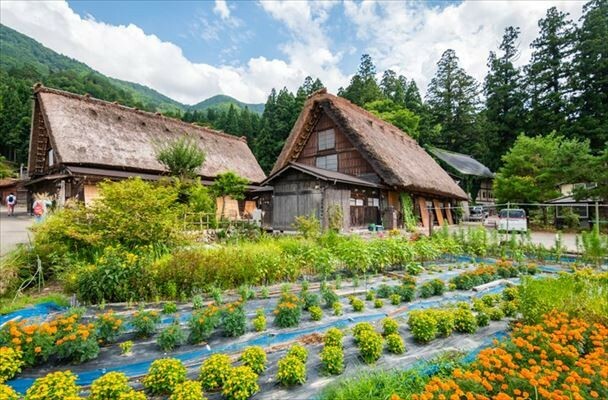 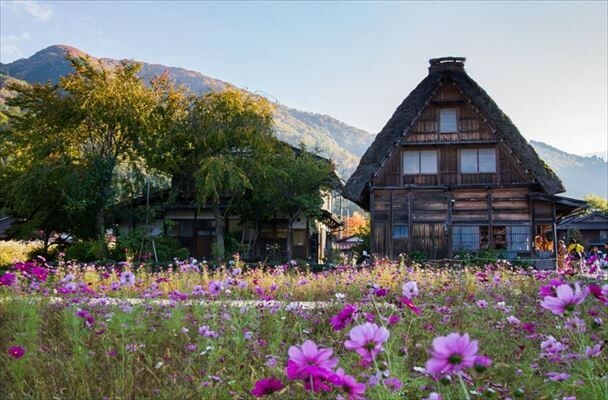 What About Staying at a Farmhouse in Japan's Shirakawa-go? 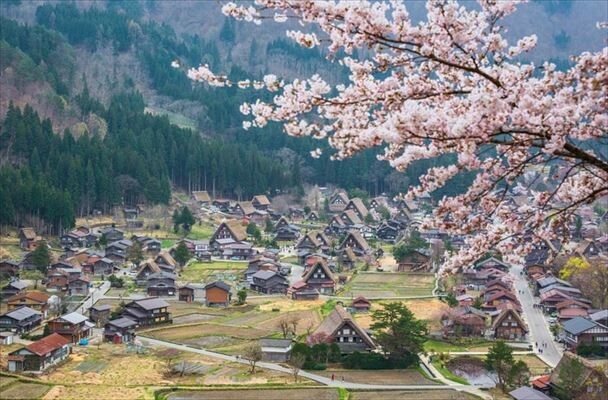 Visiting Japan in Spring? 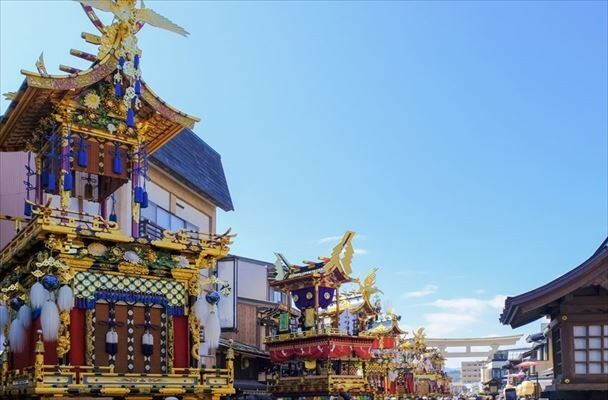 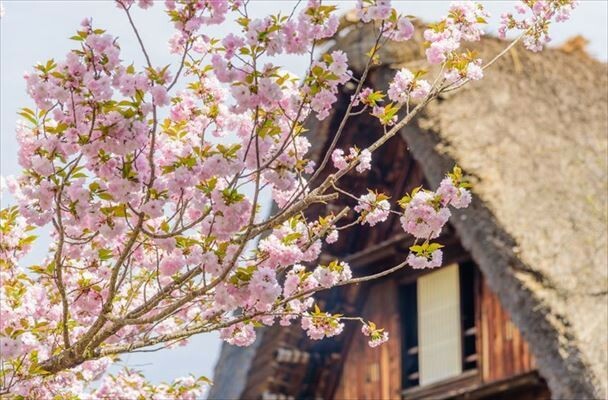 Takayama's Cherry Blossoms & Shinshu Takayama Cherry Blossom Festival are Must-See!